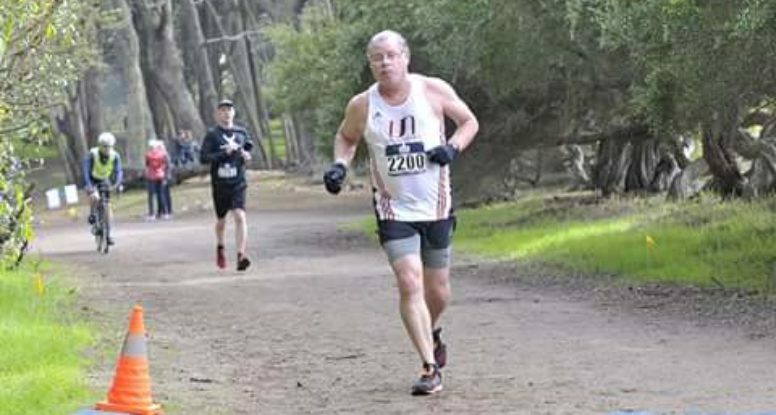 Category Blogs | Brooklyn Running Co.
Herbie Medina is a very recognizable member of the Williamsburg community both within the running community and at large. Here’s a look at this local Williamsburg resident, and his take on the community over the years. 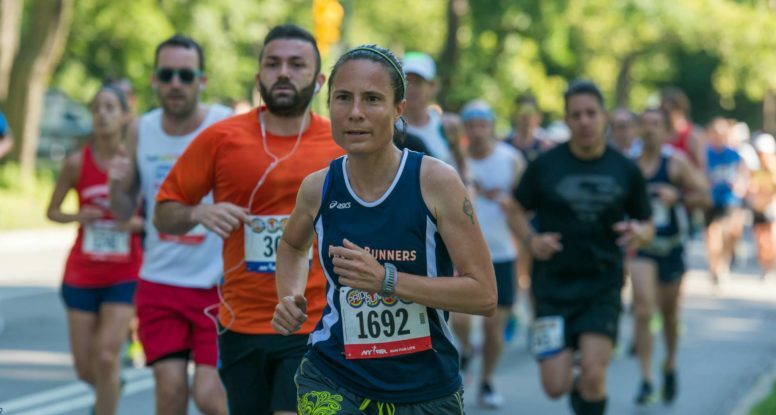 Sandra Schmidt is a member of Front Runners New York, an active running and multi-sport club for LGBT and LGBT friendly athletes for more than 30 years. 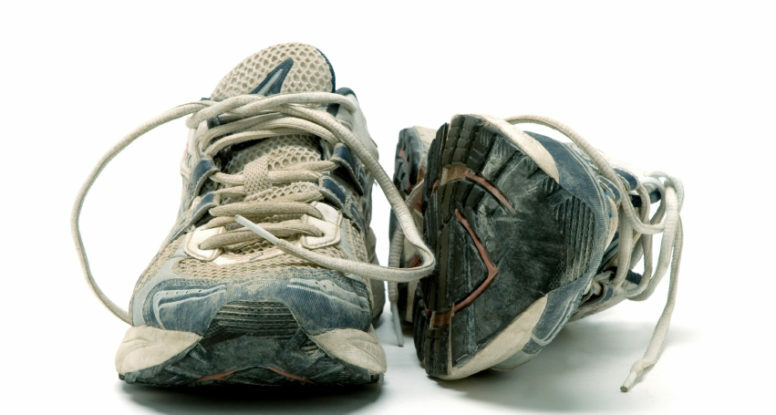 Learn more about FRNY and Sandra’s inspiring story into running here. 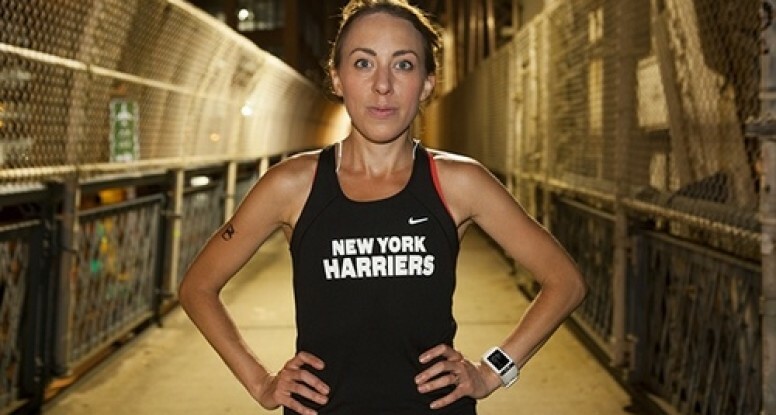 Darcy Budworth is a seasoned veteran of the NYC urban running scene. And a bit of a sweetheart. She has recently taken up the role of race director over her and her husband’s (Adam) Take the Bridge race series. Read on to learn more about her story, which is a microcosm of the evolution of the current urban running landscape in the NYC. 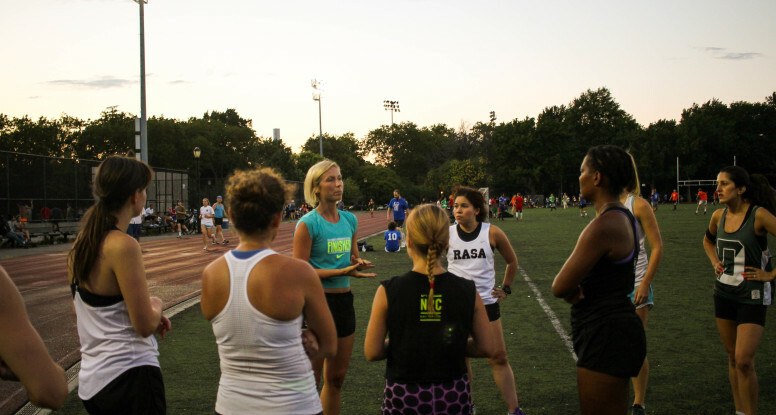 Curious about Brooklyn’s competitive club-running scene? 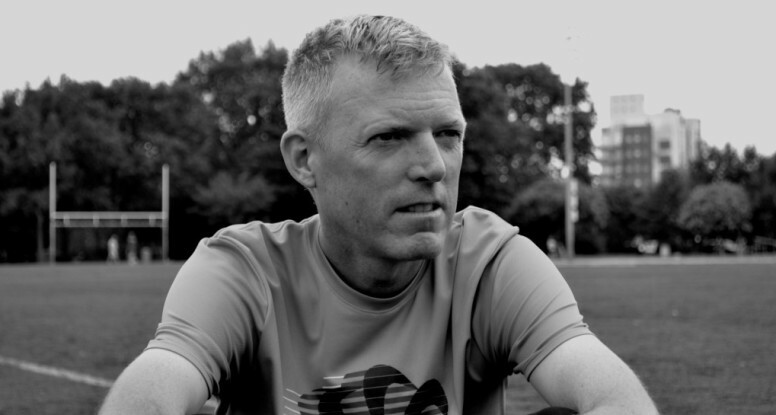 There’s nowhere better to learn than starting with the head coach of The Williamsburg Track Club.